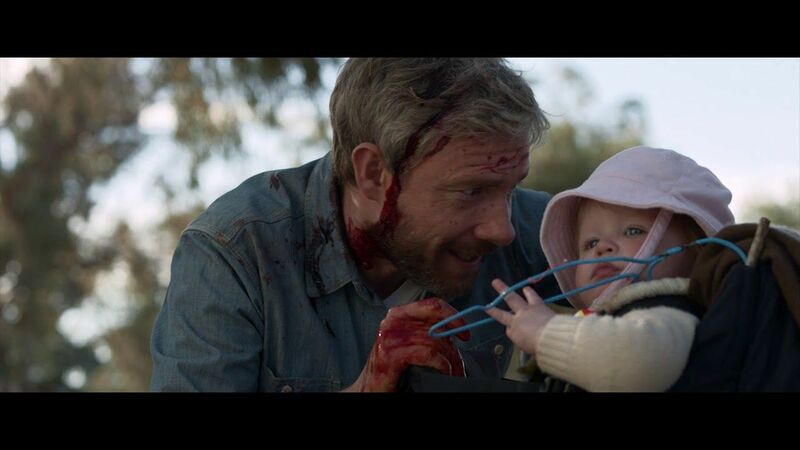 This is a trailer for Cargo. From Yolanda Ramke and Ben Howling, it stars Martin Freeman, Anthony Hayes, Susie Porter, Caren Pistorius, Kris McQuade, Simone Landers, and David Gulpilil. It will be released on Netflix on May 18, 2018. Check out the synopsis and trailer below.